We track down the elusive spirits at this legendary literary paradise. Built in the 19th century, the building used to house a retailer downstairs and a Dentist upstairs. No details about the retailer have been were found as yet. The Dentist was John Norman Rishworth, who specialised in gold fillings and artificial teeth. In the early 1900’s a patient died there under anaesthesia. This led to a law change requiring an anaesthetist’s presence during operations. From the 1920’s to the 1980’s the shop was renovated to combine both floors and was converted into a Chinese Greengrocer, owned by the Sai Louie family. The business ran for over 40 years closing in 1988. Current owner Warwick, relocated a small part of his book collection to a basement in the south Auckland suburb of Onehunga. The shop was a popular success and moved to a street frontage in 1988 after the closure of the grocers, where it’s been ever since. Investigators attending this session were Mark, Karen, Barbara and Heather. Mark had been there a few times through the years, but always during opening hours and had never been beyond the front two levels. He says that going there at night certainly gave the bookshop a whole different atmosphere. It was the first visit for Karen, Barbara and Heather, who were completely fascinated by the collection of books, old and new. The shop definitely had its own personality and was decorated with old relics from the past and some rather creepy looking paper mache mannequins seated amongst the books. There are three floors that were investigated, the ground floor, where you could still see the gold leaf lettering of the Sai Louie family on the main window, which was preserved by the current owner in respect of the previous tenants. The mezzanine floor which was to the left of the shop, had been added for the additional storage of the books. The top floor now housed five rooms of books and one room for vinyl records and music books which was accessible from the right side of the shop. We conducted an E.V.P session downstairs in the back room. Catriona sat in with us. 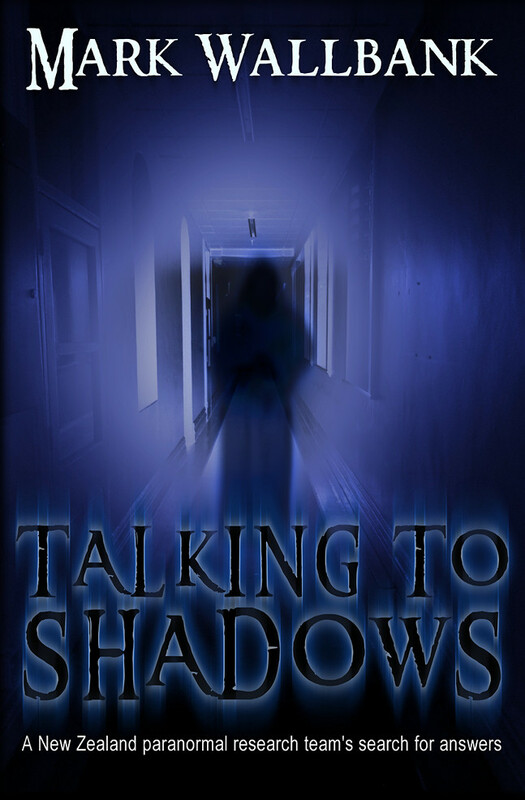 In this time both Barbara and Karen both commented that they were seeing moving shadows out in the main bookshop area. While the others were looking around other parts of the shop, Barbara conducted a E.V.P of the mezzanine floor and sensed there was a presence, and the other ladies felt they were being watched while walking around the mezzanine floor. While on the top floor Mark sat for a while recording for E.V.Ps in the appropriately named “Science Fiction” Room. As he started asking questions, he noticed the single light bulb hanging from above would flicker, (even though it was switched off) almost as if it were replying to his questions. He asked a few more questions and got further flickering replies, so-called in the others to witness what he was experiencing. All members had turns asking questions and the light bulb would blink in response, all perfectly timed to the questions. This was an unusual experience which we are keen to follow-up on as we were left undecided as to whether it was actual communication, or just a faulty light. Also interesting, was that Barbara was filming this session on an infra-red video camera and did not pick up any of the of the activity, yet we all saw the light flickering with our eyes. as it got colder outside, this would mean differing temps in differing rooms. Heather felt that the mezzanine floor was a bit colder than the rest of the shop. Barbara felt a different sort of presence on the top floor compared to the mezzanine floor, a smaller figure compared to the adult felt on the mezzanine. One intriguing aspect of the place was the mounted mirror above the stairway to the top floor. It was bolted to the wall and had Chinese writing in red on the right hand side. The mirror has its own story to tell. What was the meaning of the writing? Is it for protection from the earlier owner, or perhaps a good luck quotation? The whole team loved the shop and appreciated that the shop had not been renovated too much and kept mostly in its original state. Not to forget the amazing collection of books! Mark personally felt that there weren’t any “intelligent” spirits haunting the place. If anything, he thought it was purely a Residual Haunting. Barbara believed the place to be possibly haunted mainly in the mezzanine and top floors. 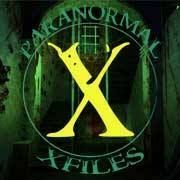 Karen and Heather had similar feelings, relating to the history and stories told by the staff and customers who have seen apparitions, shafts of lights and books being found for customers. Whilst reviewing her audio recordings, Barbara claimed she heard the word “help”. The audio was then reviewed by the rest of the group, who all agreed there was something there. Also on the recording, the sound of a dog barking twice, which Barbara thought was interesting as we had been discussing the different sounds we could hear at the time i.e. car alarms, water, horns, traffic. A dog barking was not heard at the time by anyone. When Heather checked her video recording of the E.V.P session, it had recorded the dog barking as well. 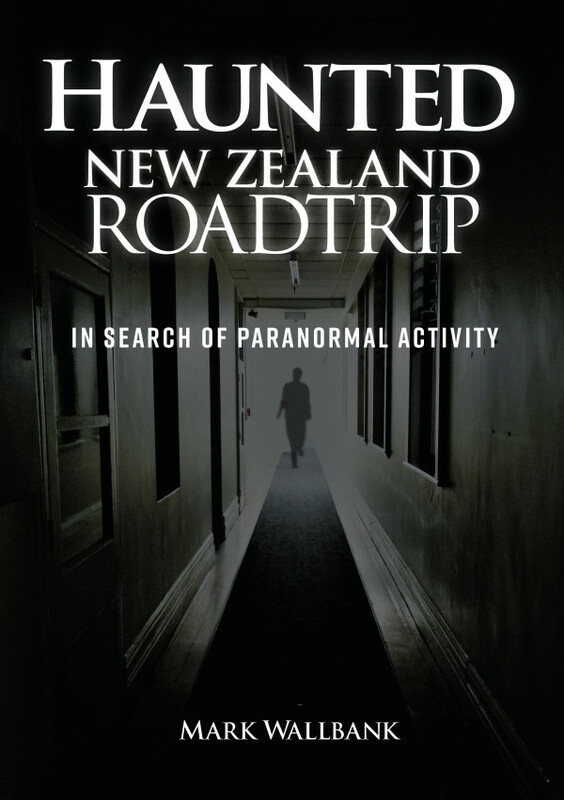 Haunted Auckland did experience some interesting activity, though as this is not verifiable by either visual or audio evidence, we are not able to present our testimony as conclusive proof of paranormal activity within the Hard to Find Bookshop. However, this does not necessarily mean that the shop is not haunted, but that we were unable to capture anything definitive, at this investigation. Staff and customers of this iconic and unique bookshop have been witness to many incidents and experiences through the years, so we feel there is definitely something worth re-investigated again at a later date. Both Karen and Heather have since visited the shop during the day, not only to buy some wonderful old books but to see the shop during the daylight. Heather felt she has been watched and followed while on the mezzanine floor and whilst up on the top floor in the New Zealand Room was lead to a book on West Auckland called ‘Once the Wilderness’ by John T. Diamond, and to look at the book you would not think it related to West Auckland at all. She also noticed that the mirror was still watching and waiting for its story to be told. A huge thanks for our good friend Cat, who arranged for us to investigate the bookshop and the owner, Warwick for being so open-minded and granting us permission for entry to the Legendary Hard to Find (But worth the effort) Quality Secondhand Bookshop Ltd. I LOVE this shop, it has character and ole world charm…a must visit for anyone whom appreciates the history of the shop…..